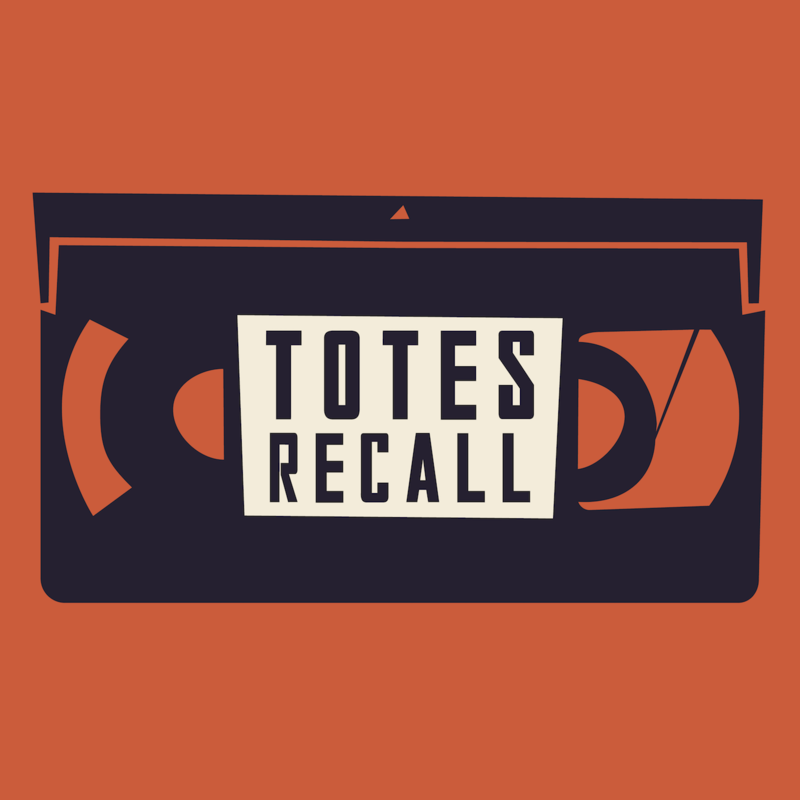 Happy holidays from all of us at Totes Recall! 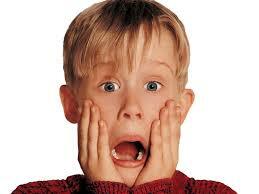 In celebration of the holiday season, we watched the Christmas classic, Home Alone (1990). We remember Kevin McCallister’s House of Horrors, Jaquette gets the old-man feels, and Molly realizes she’s never seen the movie. But wait, there’s more! Keep an eye out for a special bonus episode on January 1.